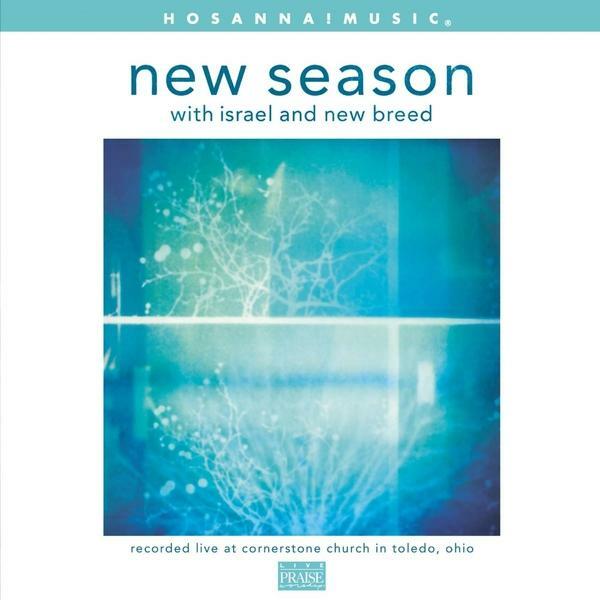 Download sheet music for songs from the album, New Season, by Israel Houghton. Find chord charts, lead sheets, orchestrations and more! Top songs on this album include Who Is Like The Lord, and I Lift Up My Hands.